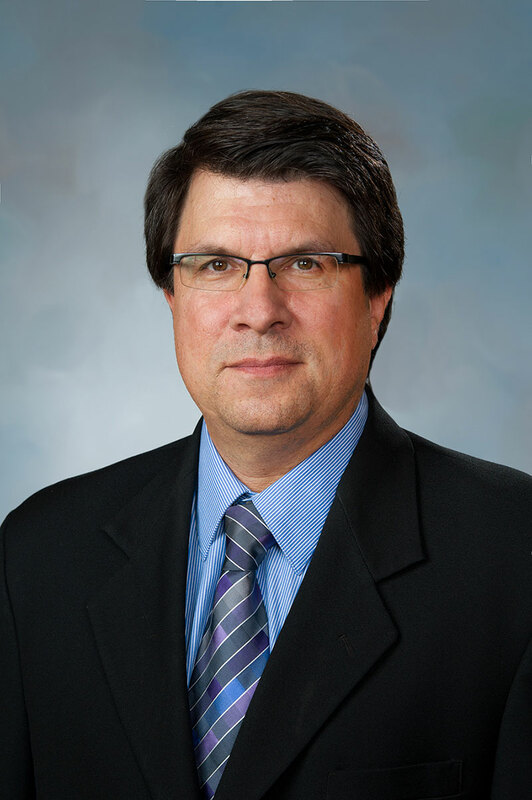 A University of Houston-Victoria faculty member recently received a prestigious John W. Kluge Center fellowship at the U.S. Library of Congress, allowing him to have better access to original sources for his research about the Spanish language in the Caribbean. 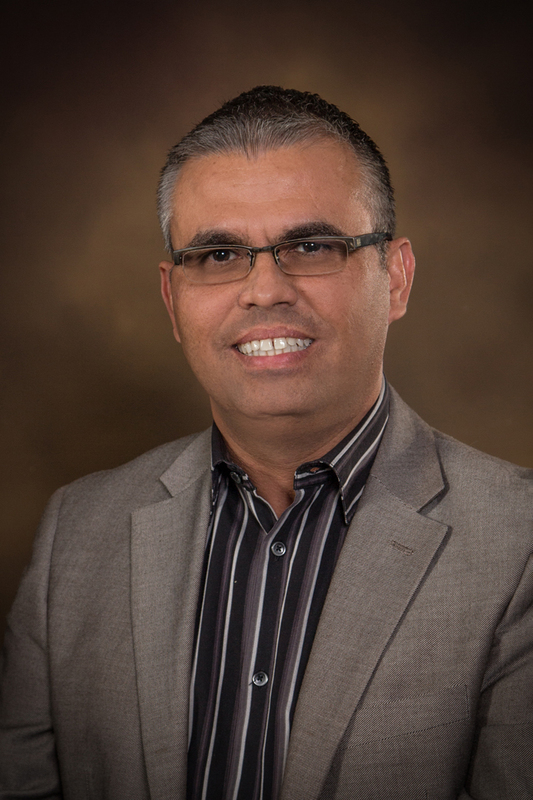 Armando Chavez-Rivera, a UHV associate professor of Spanish and director of the university’s Spanish program, will begin his 11-month fellowship in Washington, D.C., the first week of August. He will receive funds for his research and will have special research privileges at the Library of Congress. Chavez-Rivera was one of 11 scholars awarded Kluge Center fellowships this year. He will be in Washington, D.C., during much of the 2018-2019 school year. The John W. Kluge Center at the Library of Congress was established in 2000 and offers fellowships of up to 11 months. Fellowships are awarded for humanistic and social science research that makes use of the library’s large and varied collections, especially interdisciplinary, cross-cultural or multilingual research. Chavez-Rivera’s research focuses on the history of the Spanish language in the Caribbean region and how it has changed through the centuries from when the area was colonized by Europeans and eventually the U.S. He will examine original documents, such as letters and shipping correspondence, to track how the language has shifted through time. In addition to enhancing his research, the fellowship will allow Chavez-Rivera to make connections with others in his field. He also will be required to make a presentation about his research at the end of his fellowship. Chavez-Rivera has been awarded other fellowships in the past, including the Short Term Research Fellowship through the New York Public Library; the Andrew W. Mellon Foundation Research Fellowship Endowment; and the Alfred A. and Blanche W. Knopf Fellowship through the University of Texas at Austin; and the Fellowship MUTIS of the Organization of Ibero-American States and the Secretary of Education of Argentina.